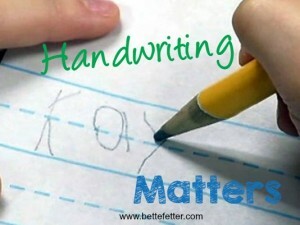 Handwriting can sometimes be seen as unimportant in our technology driven world. For visual learners, however, the ability to quickly and legibly write down ideas that they are learning in school is essential. There are significant benefits to writing by hand; the better visual students write the better they learn. 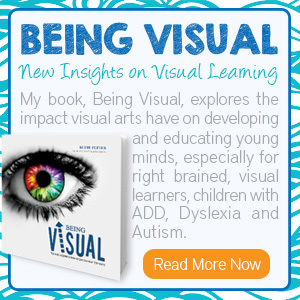 Visual learners can get so caught up in what they are writing that they miss some of the information coming at them while they are writing. But how can we get them accustomed to writing without making it a chore? 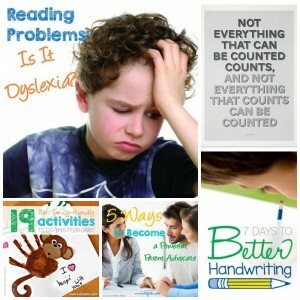 Its back to school time and the 7 Days to Better Handwriting mini course is a great way to get the kids back into writing practice. 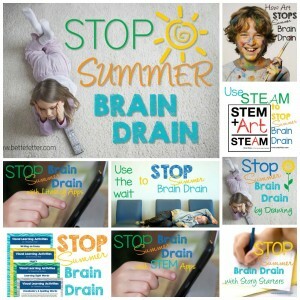 Many of the ideas that I have shared with you throughout our summer Brain Drain series are excellent tools for your visual learner to use throughout the school year to reinforce those new concepts that they will inevitably be learning, and possibly having difficulty grasping. 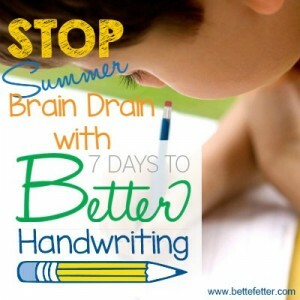 It’s common over the summer for the kids to lose some of those hard-earned handwriting skills that they practiced all year at school. With all the playing and creating, they may not get a lot of opportunities to physically write things down to stay in practice. We’ve made something great just for you. 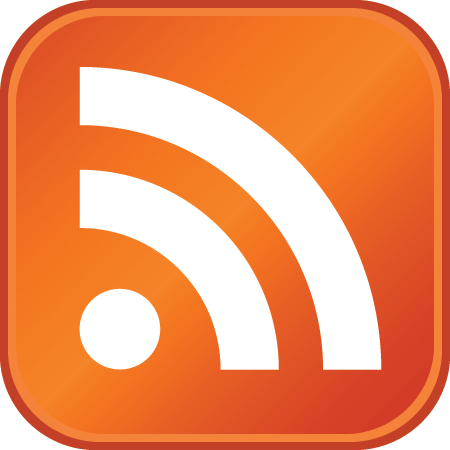 Well – for you and your young writer. Visual thinkers have a lot of ideas happening all the time- but the ideas are pictures inside their head. Writing requires them to translate their images into words and get them on paper. A great way to help them translate those images into words is to have them start by drawing a picture. 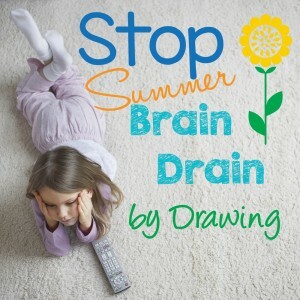 Drawing is a great way to get creative juices flowing for your kiddos this summer. Not to mention the hidden benefit of keeping their fine motor skills limber so their handwriting doesn’t slip into illegibility while their enjoying their vacation. 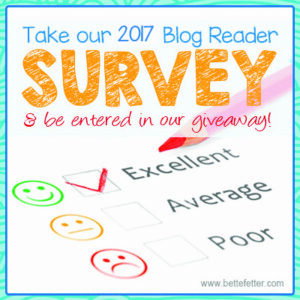 7 Days to Better Handwriting Is Back! Handwriting is really just drawing letters. 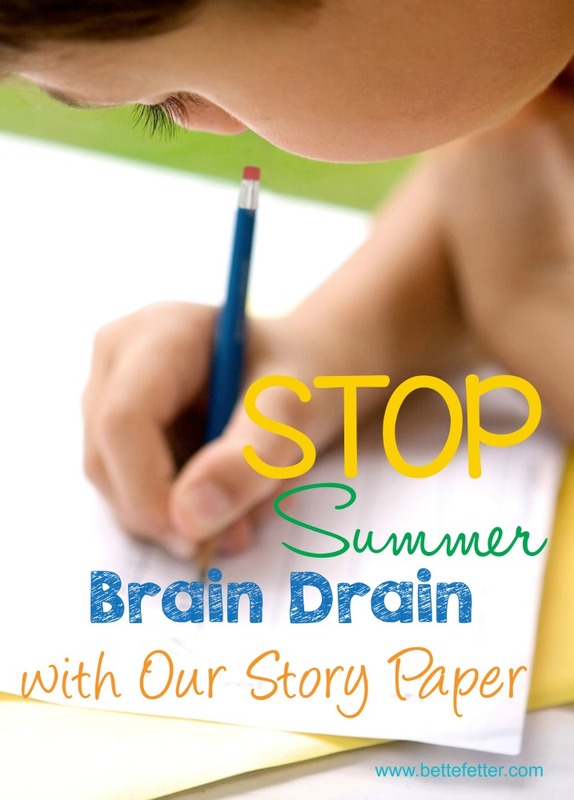 And every child can use a little more practice with pencil control and focusing on what they are writing without the pressure of having to generate unique thoughts to write. 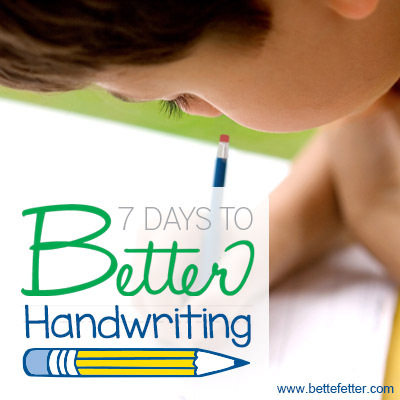 My 7 Days to Better Handwriting is designed to do just that.